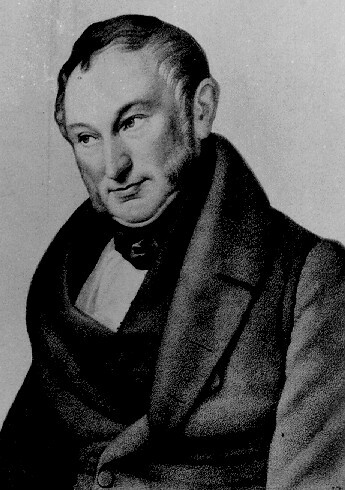 Johann Heinrich von Thuenen was a German economist whose theories stemmed from a practical background of farmer and landowner his main contribution to economics is his work Der Isolierte Staat in Beziehung Auf Landwirtschaft und Nationaloekonomie (1826-63) in which he analyzed factors influencing the profitable locations of industries. His theory of rent is similar to that of David Ricardo. In addition, by means of calculus, he developed a theory of distribution based on marginal productivity.